Were the voters of Canterbury inspired by #Corbyn to vote #Labour or did they vote with their wallets? Were the voters of Canterbury inspired by Corbyn to vote Labour or did they vote with their wallets? Indeed John Hodgson, because the ‘principled, dispossessed’ affluent youth (and their parents and grandparents) of Glastonbury, whom Corbyn urged to arise, returned to council and social housing on the day after the Festival ended. 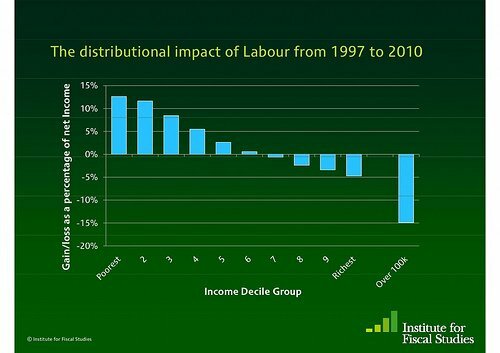 Labour under Corbyn did not go into the General Election committed to reversing all of the £9bn of Tory Social Security cuts over which IDS resigned. Labour only committed to reverse £2bn, leaving in place the benefits freeze and benefits cap. 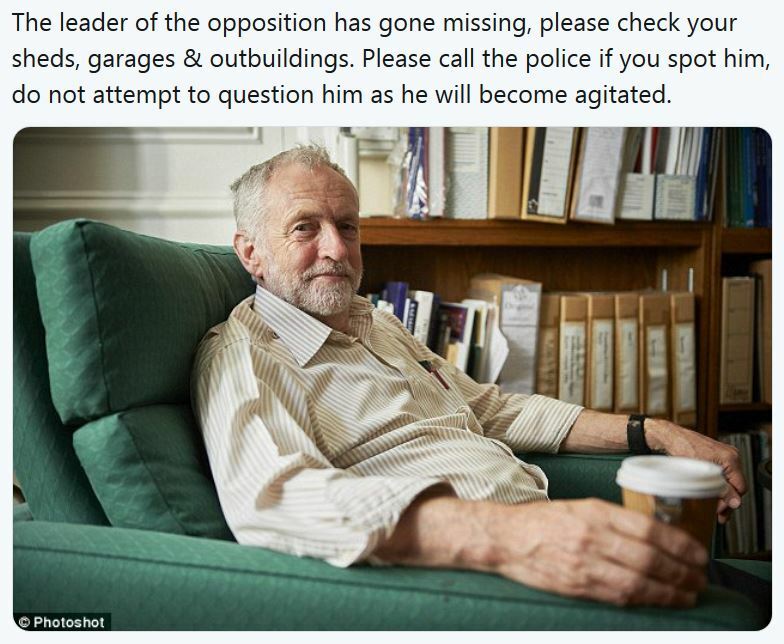 When questioned about this matter, during the General Election campaign by a journalist, Corbyn said the journalist was wrong, then an aide tapped him on the shoulder to explain that the journalist was right. But there was more, Labour would hold a review of the cuts. Sorry, the man dispensing hope to and earning the trust of millions (copyright, the white middle class) was happy with a review to determine whether or not the benefits of the poorest in our society should be unfrozen? Corbyn then went on to tell the journalist that he was committed to commenting on the perversity of the benefit cap. Somehow, I do not imagine Corbyn mentioned that, when he displayed he is the only politician with a heart, by hugging a Grenfell resident, just a few weeks later. Corbyn may have a heart, but does he have a brain? Labour’s Manifesto spread tens of billions of pounds of taxpayers’ pearls before the middle class and they could not wait to gobble them up. In the process, Labour made liars of many of us who campaigned for it up to polling day. We told our core vote they would be better off under a Labour Government when the truth was quite the opposite. 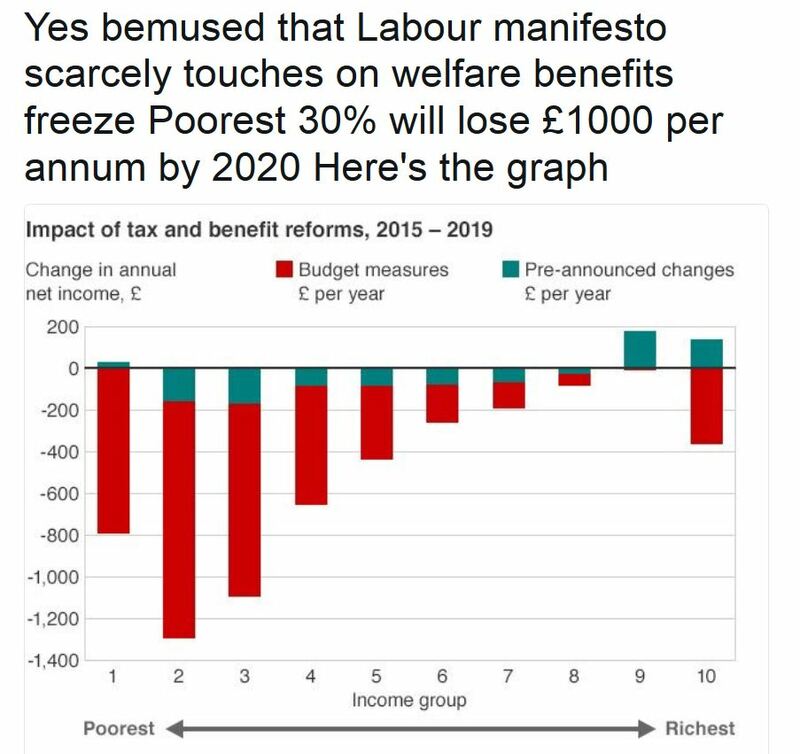 Yes, marginally better off than under a Tory Government, but much worse off than under a Liberal Democrat Government. 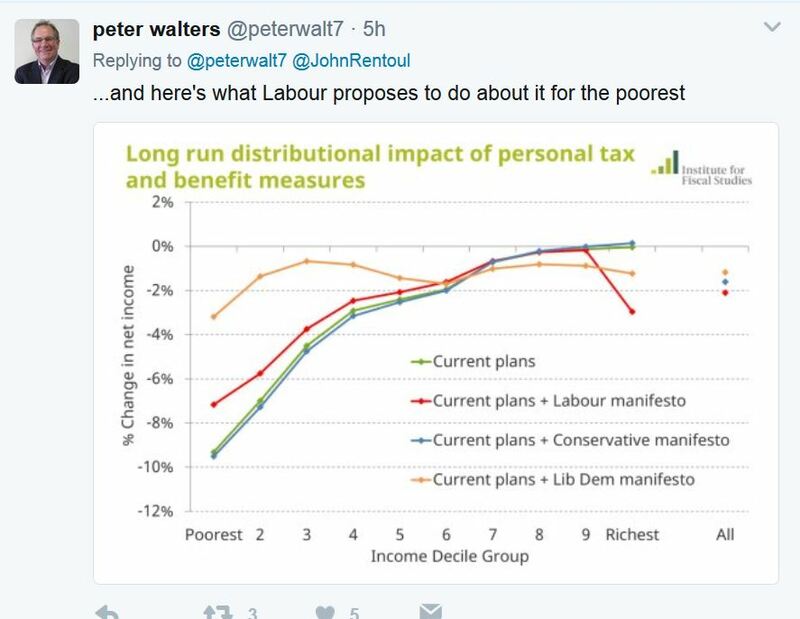 And, it is not just the matter of tax and benefit where Labour turned on its own, but in areas like Sure Start. Corbyn was happy for Labour to make an open ended commitment to free university tuition, in excess of £10bn, but felt that he could only pledge at most £500m that would not even fully reverse the savage Tory cuts in Sure Start since 2010. Giving those who currently pay for childcare under 5, free childcare not only widens the income gap between them and parents currently receiving it for free, but it also widens the social inequality gap. 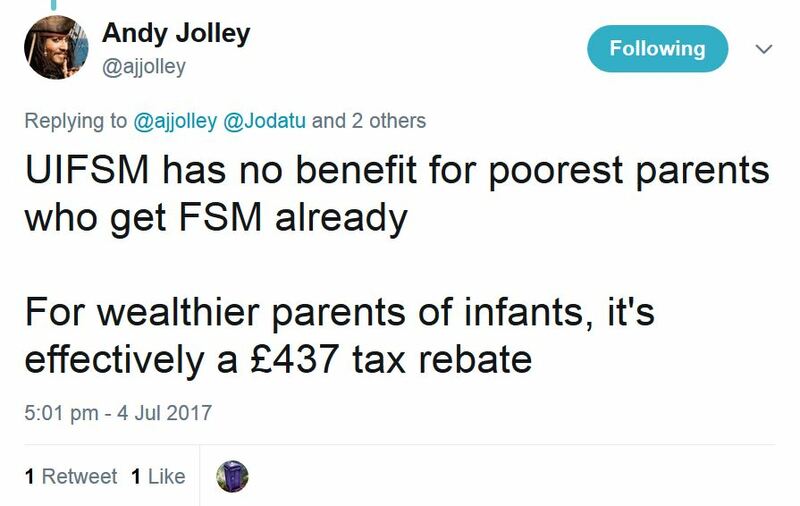 If I have no option to pay for childcare now then giving it to me free is the equivalent of a tax rebate. Thus giving me more money to spend on my child(ren) in that crucial period between 0 and 5 where the future of most are determined for the rest of their lives. In the same way providing my child with a free school meal, when I have to pay for it now, yields me a monetary return. One might almost think that those behind Labour’s Manifesto were looking at ways to keep Labour’s core vote penned in on the reservation. 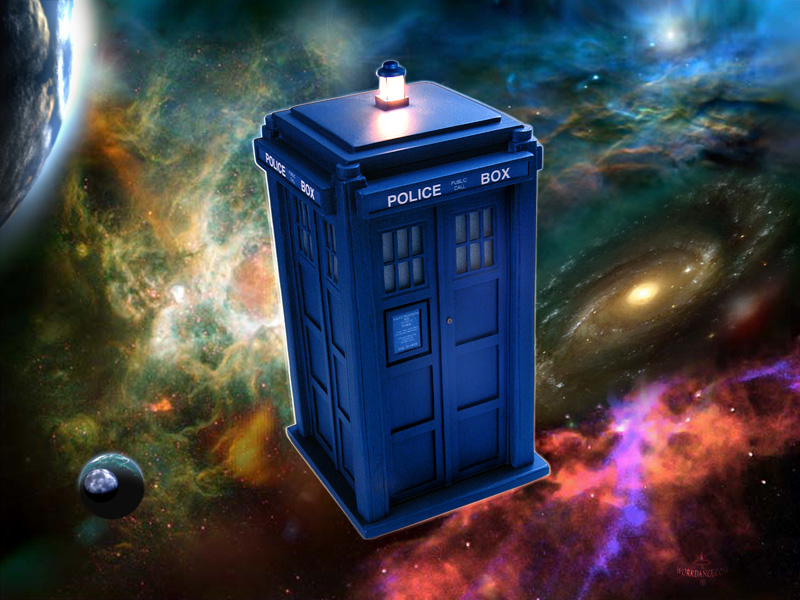 After all, if more of them get on then there will be greater competition for university places and subsequent jobs. 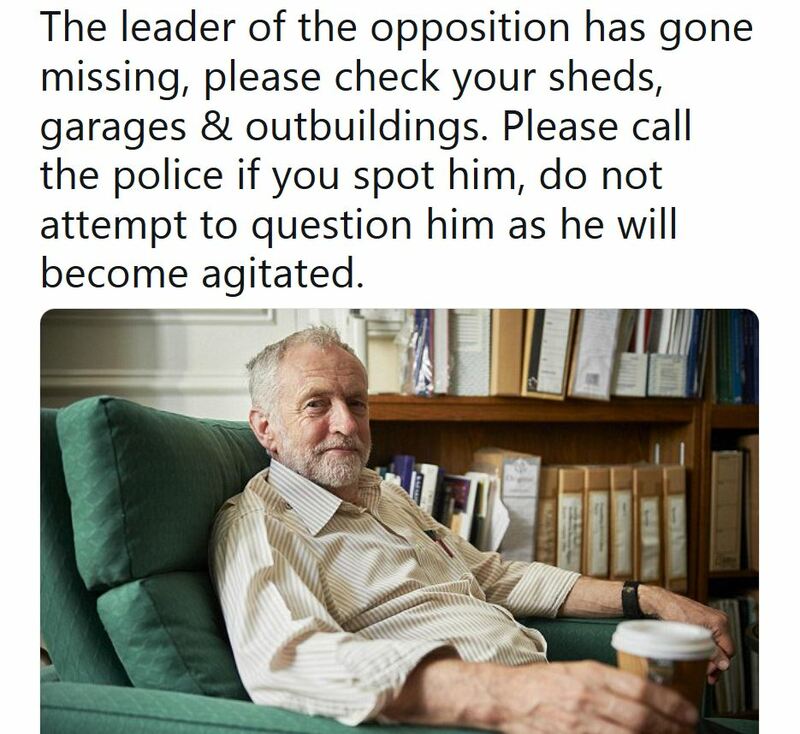 There is, clearly, only so far that the white, middle and upper class males around Corbyn are willing to go in their assault on their Establishment, of which most of them just happen to be members themselves. Labour’s success in the Canterbury Constituency underlines my point. Labour won the seat with just under two hundred votes, but only six weeks after Labour’s vote across Kent had collapsed in the County Council elections. Are we to believe, as some would have us believe, that between those elections, but before the launch of Labour’s General Election Manifesto, thousands of people in an affluent constituency like Canterbury found their inner Socialist without any thought of personal gain? There are 8,800 students in the Canterbury Constituency; 32,900 of those in work there, 68.5% of the total, are employed as managers, directors and senior officials and in professional, associate professional and technical occupations; many are long distance rail commuters to London; 37,300 there hold an NVQ4 equivalent and above, 53.2% of the constituency’s resident population, aged 16-64; and Whitstable, the town on the constituency’s stretch of the North Kent coast, has been known as Islington on Sea for two decades now. Surely Canterbury would be a barren land for a Labour Party, led, allegedly, by its most Socialist leader in decades, reaching out to the disadvantaged, the left behind and disconnected? Labour has never won the seat before, not even in 1997, when we last had our highest share of C2DE votes in many years, and the Liberals have never won it either, not even in 1906. 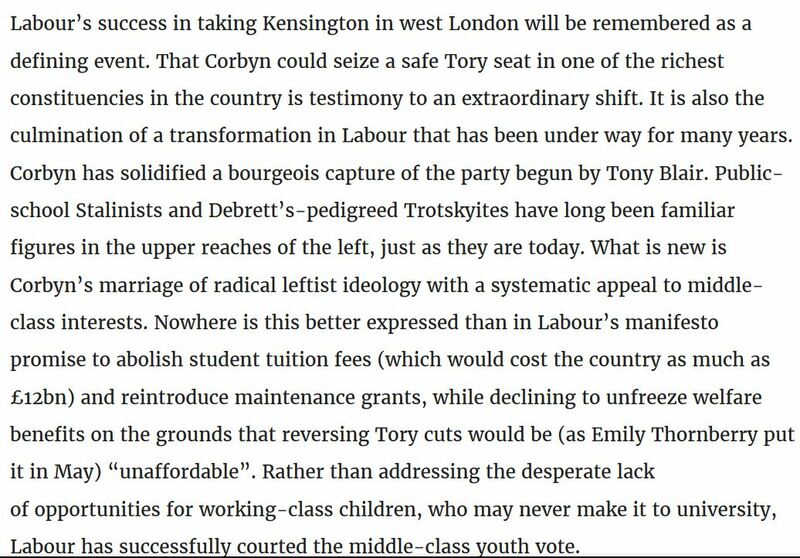 But then neither party has ever made such a blatant pitch for the middle class vote as Labour has done under Corbyn, who, himself was born into an affluent, white middle class family. Clearly that is why he best understands the pain of the 40% who go to university at 18 and rarely seems to remember the majority, who do not. Labour endeavoured to mimic the SNP route to power at this General Election, but the proportion of the electorate in Scotland that is middle and upper class is greater than across Great Britain. SNP has been able to win power there, at Holyrood, without any great increase in C2DE votes. Middle class got to vote SNP for Holyrood on a platform against Trident, over which the Scottish Parliament has no say; for free university tuition, that has now seen a significant reduction in those from low income backgrounds becoming undergraduates and, in theory, for reform of local taxation. SNP were very much in favour of replacing the Council Tax, in opposition, but despite having had powers to do so since 2012, they have not. Their core vote would see their taxes rise as some on low incomes were taken out of taxation completely. 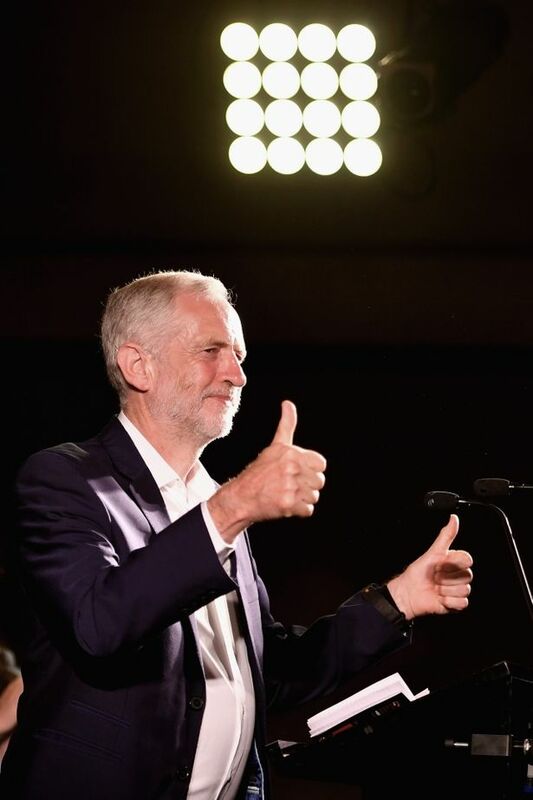 In conclusion, Corbyn signed off on a Manifesto that he clearly had not read, on a topic he claims to be closest to his heart and that would adversely affect the lives of the likes of lone parents, yet we are assured by people who have never had jobs in government and never seemingly taken much interest in how most people live in this country, that he, flanked by John McDonnell and Seumas Milne is fit to be the next Labour Prime Minister (and not just for the class into which he was born). #Corbyn may #Labour, just may, have a heart, but has #JC4PM got a brain? 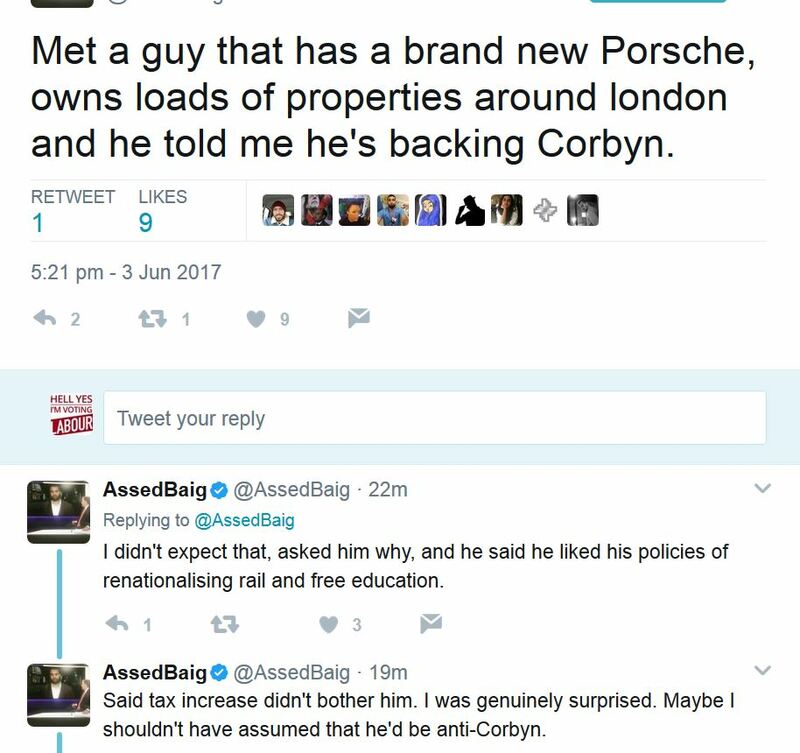 Corbyn may Labour, just may, have a heart, but has he got a brain?